Uncategorized | SyNaMATIQ = "Cin·e·Mat·ic"
Floyd Mayweather and Manny Pacquiao discuss their epic upcoming fight May 2nd. Android Homme is to celebrate its global relaunch with all-new styles launching exclusively at KITH. Ronnie Fieg has selected the Alfa Hi and Alfa Lo styles in black and white colorways to be offered in limited quantities exclusively at KITH’s New York City location at 644 Broadway as well as online at kithnyc.com from 3/7-3/21. Here’s the first single “Post Up” off Wiz Khalifa and Ty Dolla $ign joint EP, Talk About It In The Morning coming soon. 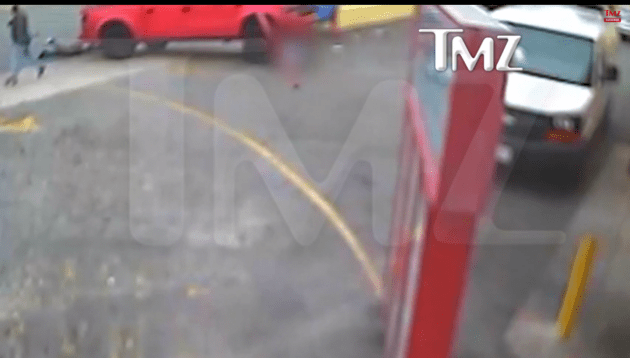 TMZ has obtained the video of Suge Knight running over 2 men, killing one. It is gruesome, revealing and it will absolutely become the centerpiece of his murder trial.